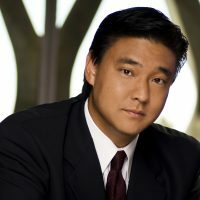 I have found that in many cases, mediating a dispute without first filing and litigating (engaging in numerous pleadings, motions, written discovery and depositions) can resolve many disputes, on terms that are as agreeable to all parties, without the time and expense of litigation. 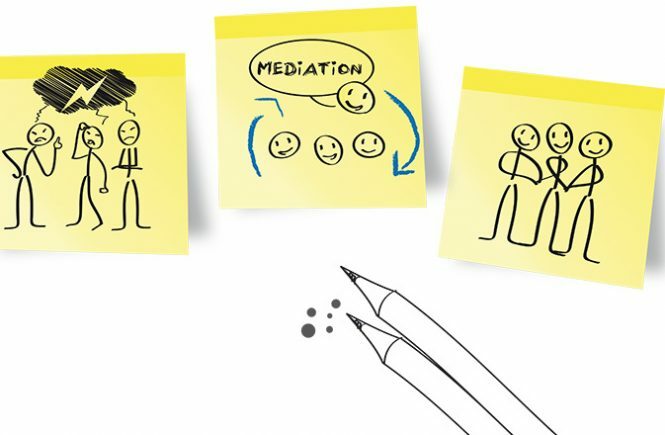 Mediation is an informal proceeding before a third party neutral (often an attorney or retired judge), who will listen to the parties’ arguments, evidence and concerns, and assist the parties in fashioning their own resolution to a dispute. Not every case is a good candidate for early mediation, but the following factors are relevant in making the decision for prelitigation mediation: whether the parties are in agreement as to the key facts giving rise to the dispute; whether the parties are willing to work in good faith towards a resolution, whether one or more of the parties is financially unable or unwilling to fully litigate the case in court, and whether the parties wish to continue the relationship with each other after the dispute is resolved. The presence of mediation clauses in real estate and other business agreements is becoming ever more common. employment and wrongful termination disputes. Pre-litigation mediation has two very important benefits: cost and confidentiality. If a dispute can be resolved prior to the filing of any litigation, then significant legal fees and court costs may be avoided. Also, parties can fashion their own resolution without the uncertainty of a judge or jury doing it for them. Understanding the benefits and possible disadvantages of pre-litigation mediation are necessary for a party to make an informed decision as to how best resolve a dispute. If you have any questions about mediation or want to discuss an ongoing dispute, you can contact me with any questions at craig@sunadalawfirm.com or (310) 544-7161 for a free telephone consultation.